So far Jon Drachenberg has created 291 blog entries. 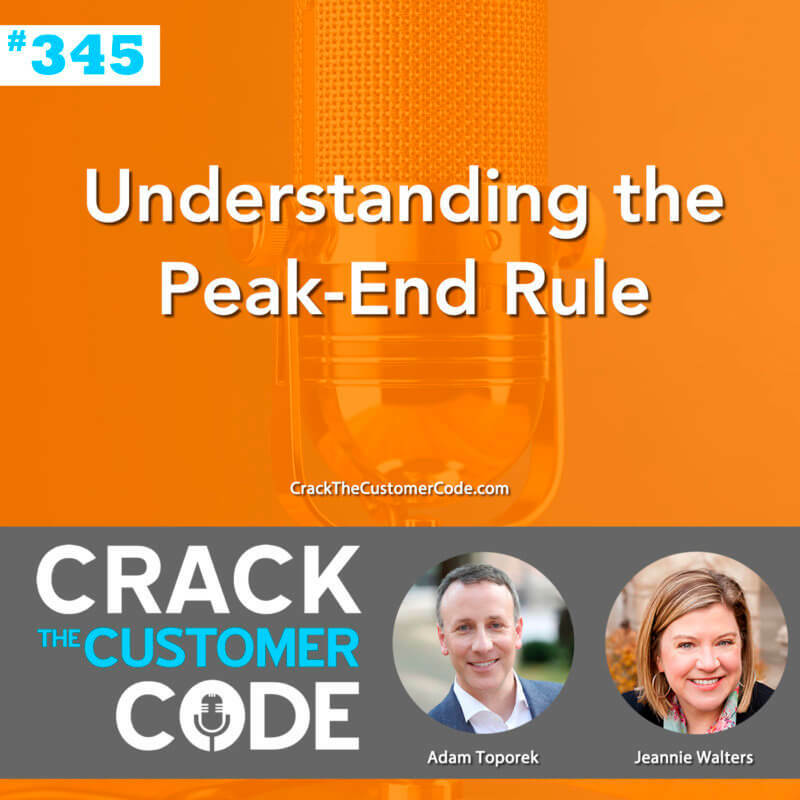 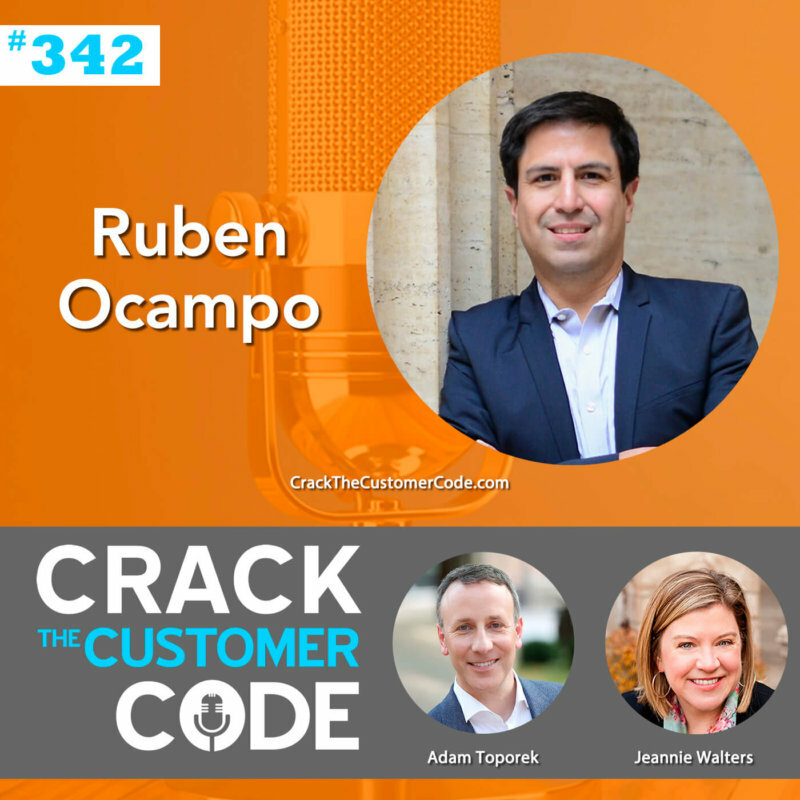 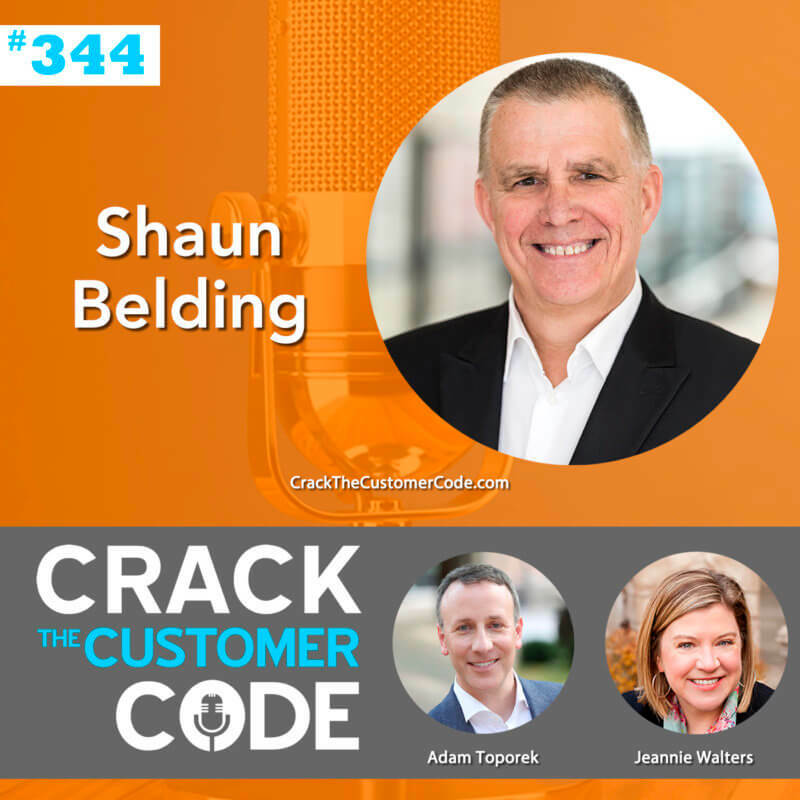 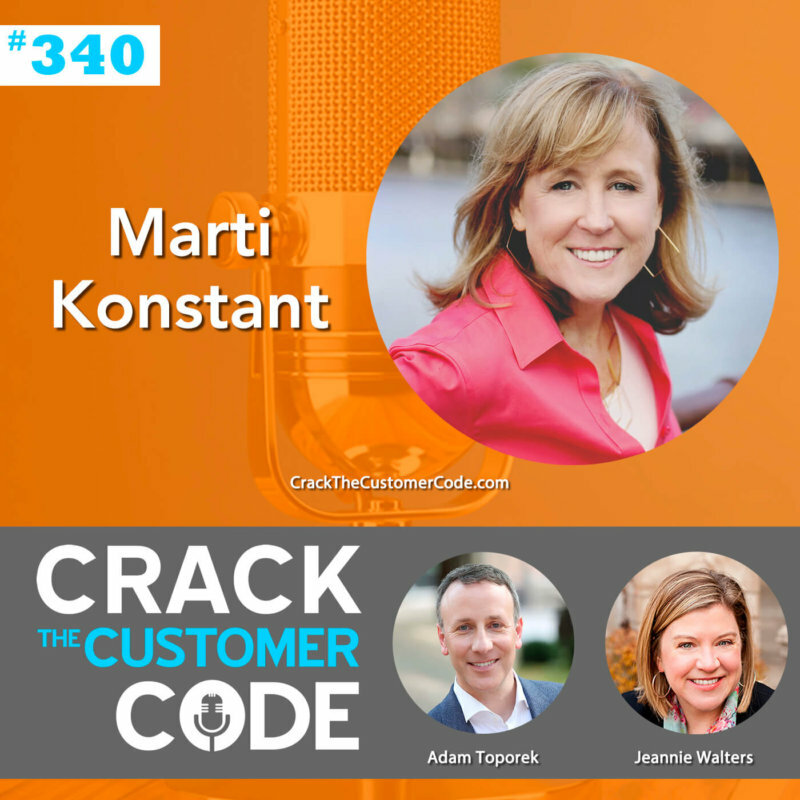 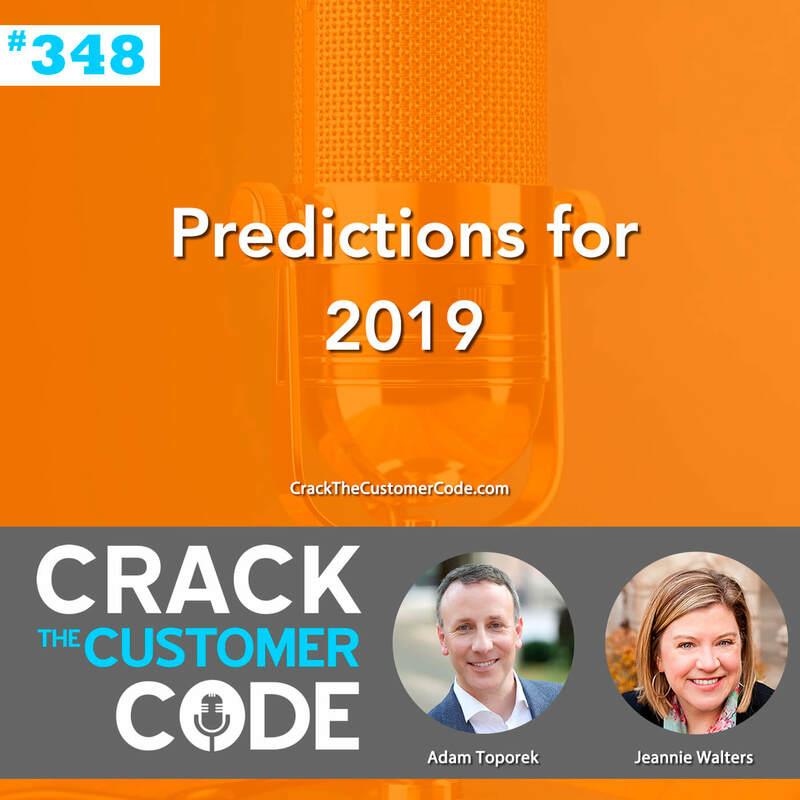 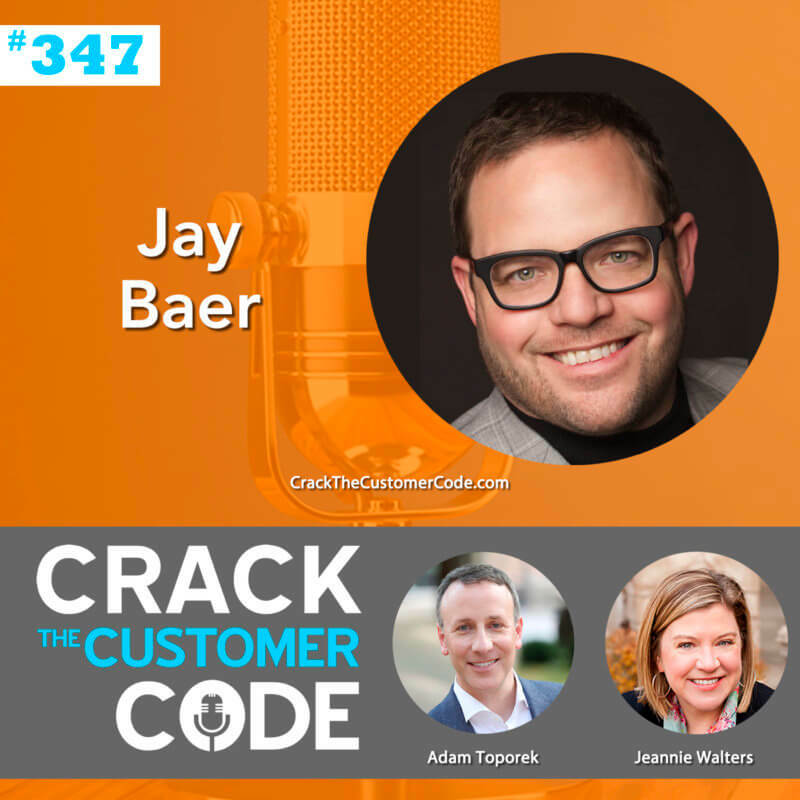 343: Are Subscription Boxes Filled with Data Gold? 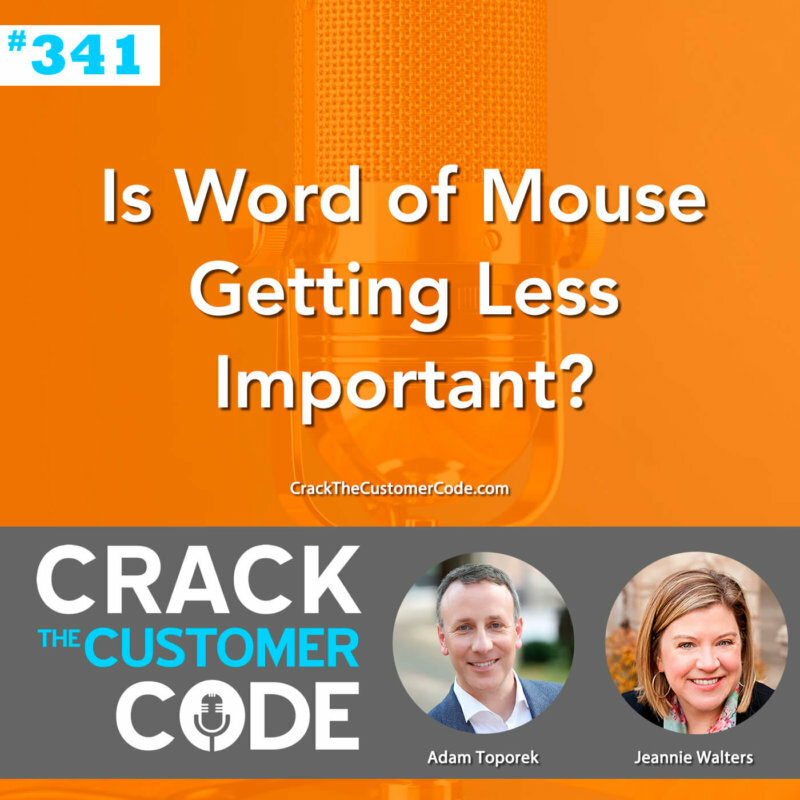 341: Is Word of Mouse Getting Less Important?